Diehard Boston Red Sox fans should remember the name Shaq Green-Thompson. He was probably the worst player in their farm system in recent years. He was known as a football guy, committed to Washington, but the Red Sox wanted to see if some of that raw athleticism could transfer over well onto the diamond for a guy who before his senior year of high school had not played baseball since the sixth grade. 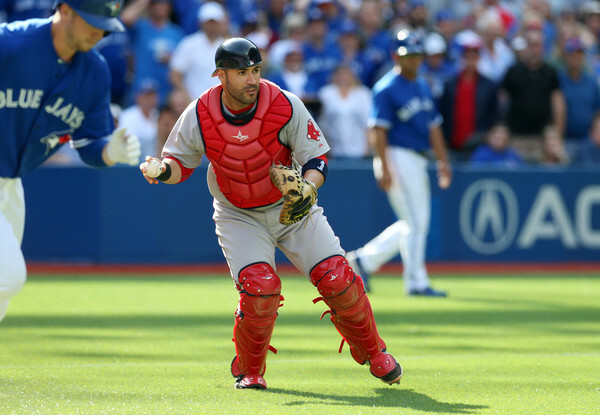 The Sox drafted him in the 18th round of the 2012 MLB draft and gave him a $45,000 signing bonus under the logic that there might be a slim chance he could to develop into a ballplayer. That was anything but the case. He went 0-for-39 in 13 games and struck out in 37 of those at-bats for the GCL Red Sox (rookie ball affiliate, lowest minor league affiliate in the United States). So what happened from there? Green-Thompson went on to have a pretty successful career at Washington and he retired from baseball in 2013. He made a nice little profit off that summer. It definitely made his bank account more attractive during his college years. 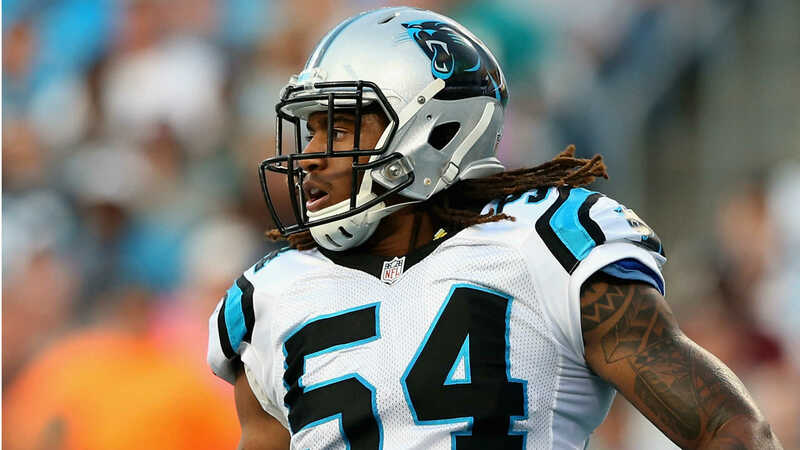 Now he just goes by Shaq Thompson and is a starting linebacker for the Carolina Panthers. The rookie was the Panthers’ first round draft pick in the last NFL draft and despite being in the league for less than a year, he already has a chance to do something that every NFL player dreams of — winning a Super Bowl. The Panthers are known for their strong defense — and Thompson has been a big part of it this season. He recorded 50 tackles in 14 games (10 starts) and by the end of the season, he held the starting job outright. Thompson has to accept that he is never going to win a World Series ring. But a Super Bowl ring isn’t a bad piece of hardware either. And Boston sports fans thought they had no reason to watch the Super Bowl…. 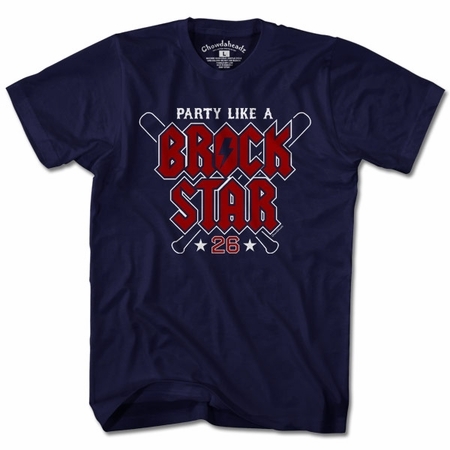 Brock Star Can Take The Stage At Any Time, And Deliver!